Chris Hansen's final release in 1999 marked a turning point in his authorial career that involved contributions to 2002: A Doom Odyssey and his own virtual Cacoward with CH Retro Episode. While his Flay the Obscene series was not immortalized in Doomworld's Top 100 WADs of All Time, it enjoys a reputation by sheer word of mouth that brings it to the forefront whenever someone asks for something just off the beaten path. 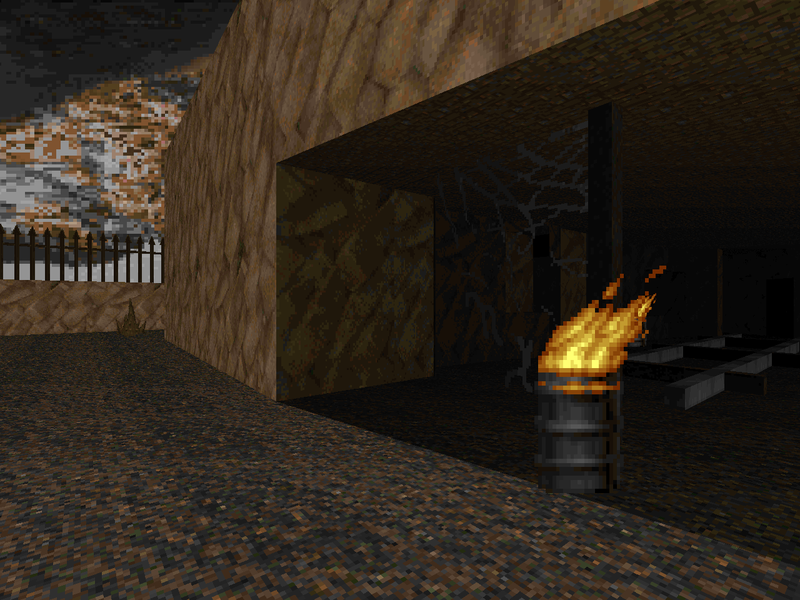 While eventually collected into a compilation (which does not include Hansen's 2014 follow-up), the series began with - what else but - Flay the Obscene, a two-level minisode for Doom II. The version available on the archives is v0.1 which added some extra areas and I imagine tinkered with the thing placement. It's also the edition that made it into Hansen's compilation. If you're interested in viewing the original iteration of the mapset then you can find it on the Doomed Speed Demos Archive as FLAYOBSC.WAD. Chris Hansen thought he was done with Doom as early as 1999 but its siren sectors lured him back. After the very short quasi-deathmatch level, That Urban Sence, he published The Unaided Eye, a MAP10 replacement for TNT: Evilution. He'd previously worked with TNT.WAD for his remake of his tribute to Star Trek: Voyager, Antithesis. 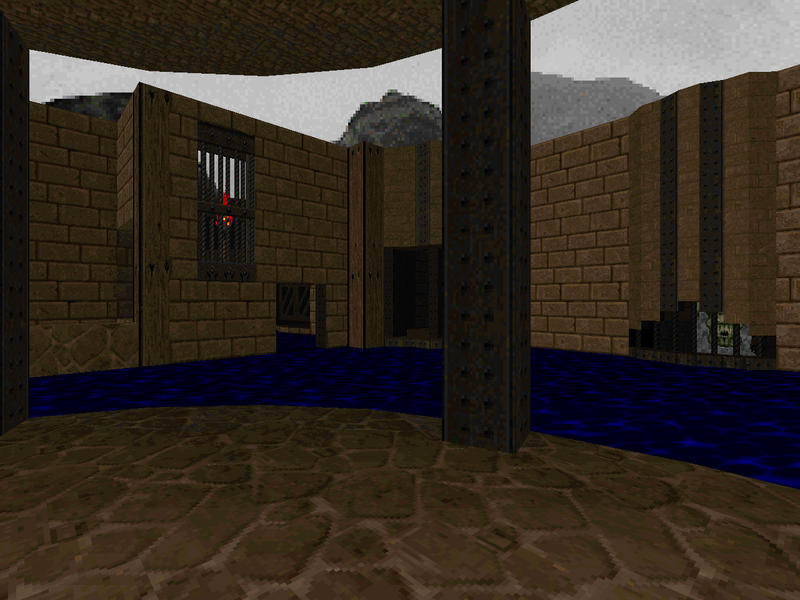 ENNUI is far more grounded in the story and architecture of Doom, however, and its presentation makes it feel like the longest of Hansen's levels up to this point. It's also furnished with the most detailed authorial backstory... so far. Nihility is a work in progress. Years has finished the first episode in 2016 - occupying Doom's second - and is looking to turn it into a full-fledged megaWAD as time wears on. And, uh, I don't mind telling you that I am looking forward to what nightmares may come. The recipe is sort of Shores of Hell but the author mixes in some of the elements from Doom's alphas and betas. She also works in a bit of S.T.R.A.I.N. 's philosophy of adding in new blood to jazz up the otherwise familiar experience. 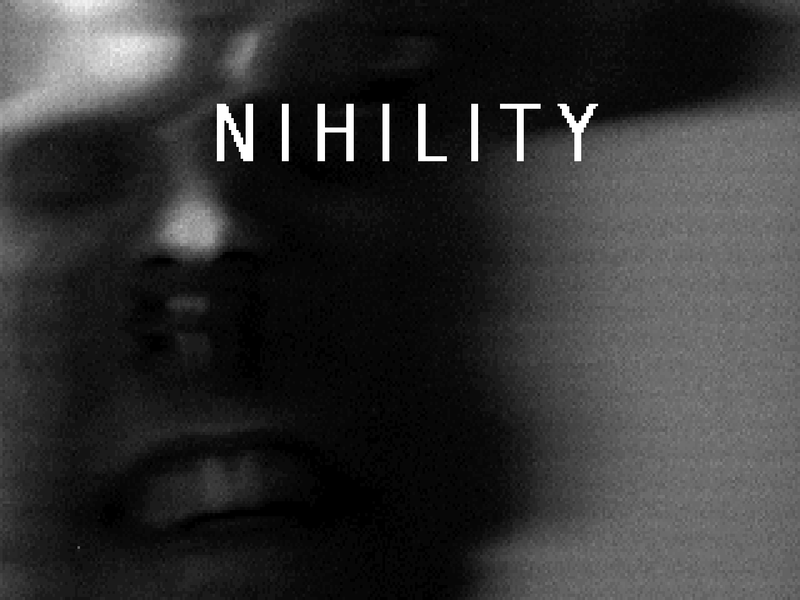 Oh, yes - Nihility is vanilla compatible, crowbarring its gameplay changes both shocking and subtle in with DeHackEd.